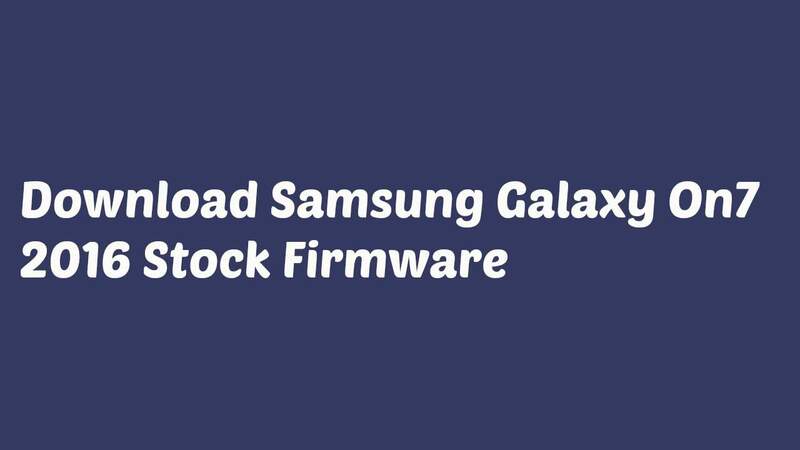 Here we will be sharing direct links to Download Samsung Galaxy On7 2016 Stock Firmware.This articles also guide you to Install Stock Firmware On Galaxy On7 2016(SM-G610F/G/H/i).The Stock firmware is based on Android 6.0.1 Marshmallow as the Samsung Galaxy On7 2016 comes with latest Marshmallow straight out of the box. 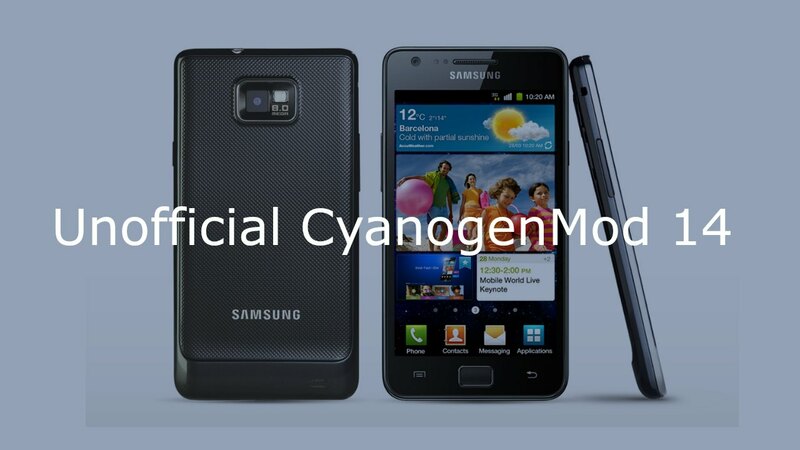 The great news is that we have the direct links to Download Samsung Galaxy On7 2016 Stock Firmware. Be sure to choose the correct firmware compatible with your model. 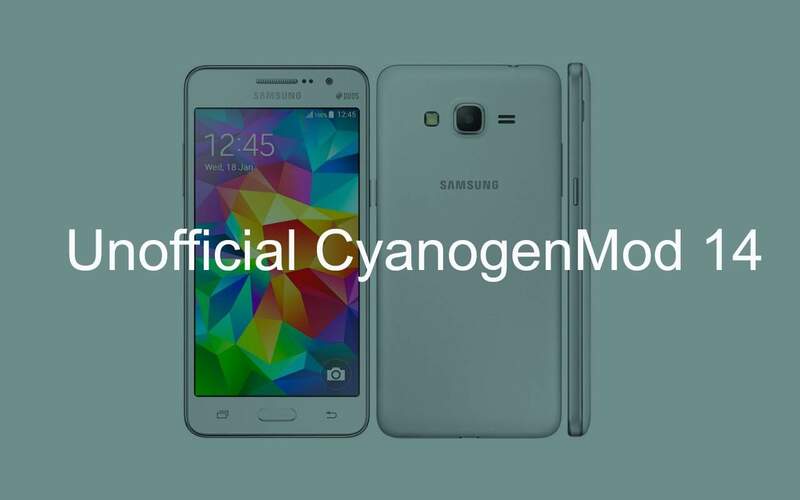 To find out the right model of your phone, go to Settings>About or take a look at its package box.Now time to download stock marshmallow Firmware for Galaxy On7 2016 and install it using Odin flash tool. To restore your Galaxy On7 2016 to factory setting and give it a fresh start. If Galaxy On7 2016 shows too many forced error closes and random restarts? Fix it with your downloaded firmware. Upgrade or downgrade Android versions on your Galaxy On7 2016. Getting your Galaxy On7 2016 back to factory setting would help its pricing if you are trying to sell it.